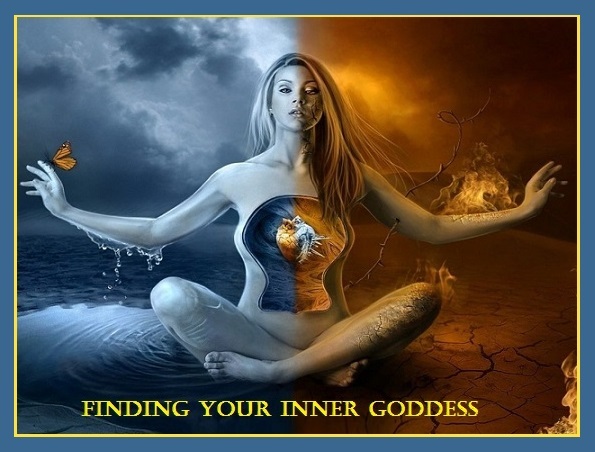 How many of us even think about having an Inner Goddess? Well every one does! 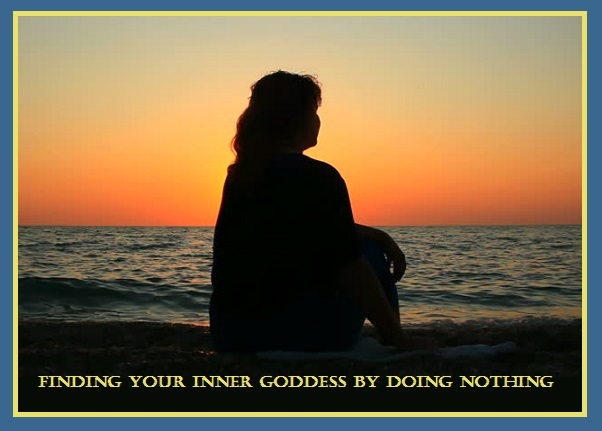 What I am sharing with you this month is a condensed version on How to Find Your Inner Goddess (wikiHow). March is the month to honor your sacred feminine. The following Method 1 & Method 2 listed below can guide your way to beauty, happiness and naturally letting yourself glow not only on the outside, but also from within. 1. Draw people’s attention to your best features. This confidence is the first step to revealing your Inner Goddess. 2. Smile often. Everybody loves a beautiful smile. Smiling gives you an aura of grace and happiness, which can inspire others. By the time you can feel this aura, you have successfully revealed your Inner Goddess. 3. Keep your life balanced. A stressed woman is like the opposite of a graceful goddess. Give yourself little breaks and keep it organized so that you don’t have to do everything last minute. 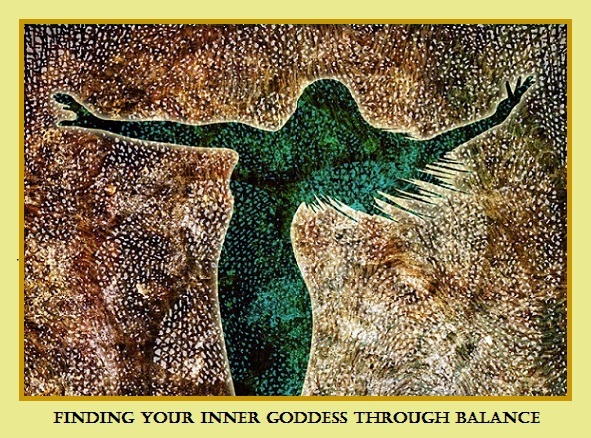 Balancing your life can really bring out your Inner Goddess and keep you healthy and glowing. 4. Be happy. There is no way you can even feel a glimpse of your Inner Goddess if you don’t find out what makes you happy. Keeping your spirits up and feeling some sort of happiness on a daily basis is crucial, if you live in a busy place, have a crazy schedule or are loaded up with work and/or studies. 1. Try the Wu-Wei approach to locating your Inner Goddess. The expression ‘Wu-Wei’ comes from the Taoist beliefs and means “doing by non-doing”. The most important mistake you can make is to look for your goddess in the eyes of other people. It is not important that other people see you as a goddess, what counts is that you feel your own divine quality. 2. Stop looking outside. Cease to define yourself through the eyes of others. Look into yourself. Get to know every detail of your body not by looking into the mirror, but by feeling it from the inside. 3. Trust your impulse. Learn the difference between an impulse that comes from your divinity and a movement that comes from a desire to be a “good girl” or to get some gratification. 4. Stop doing. Relax, trust, let go, and melt into every moment. Become more and more aware of the divinity around you. Look for Deity Connections. Get to know about the many forms of the Mother-Goddess. For example: Gaiya, Kybele, Kali, Lakshmi etc. 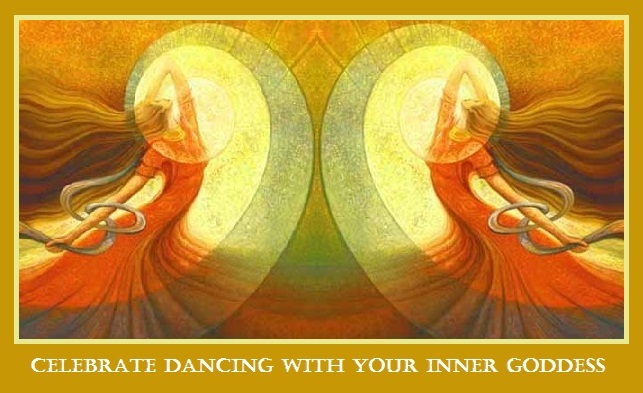 Sing their songs, dance their dances, chant their mantras, and always look within. You will realize that you have been a GODDESS all along.